Edaphic Scientific specialises in the procurement and installation of environmental monitoring systems. 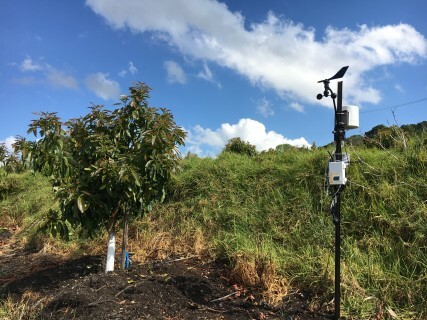 Our systems cover a range of applications from scientific research to horticulture and agriculture to wastewater, mining and landfills. 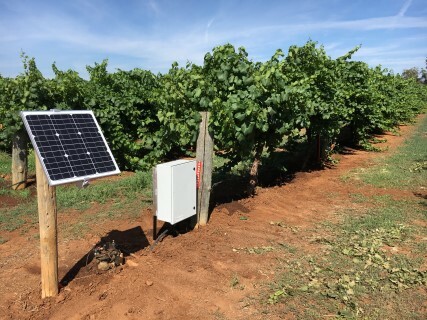 Our systems range from low cost, basic installations with a simple, battery powered data logger, to extensive, remote systems with internet connectivity, alarms and solar power. Edaphic Scientific customises every system to meet your specific requirements. 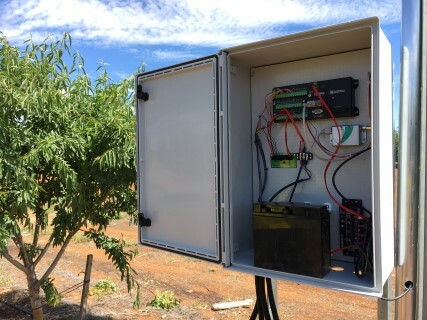 We provide systems for everyone from students to international research groups, from small land-holders to corporate growers, and from local councils/state government to multinational corporations. We can procure all necessary sensors and accessories, install and commission, and provide ongoing support with data analysis and interpretation. Edaphic Scientific is a one-stop shop for your environmental research and monitoring requirements.